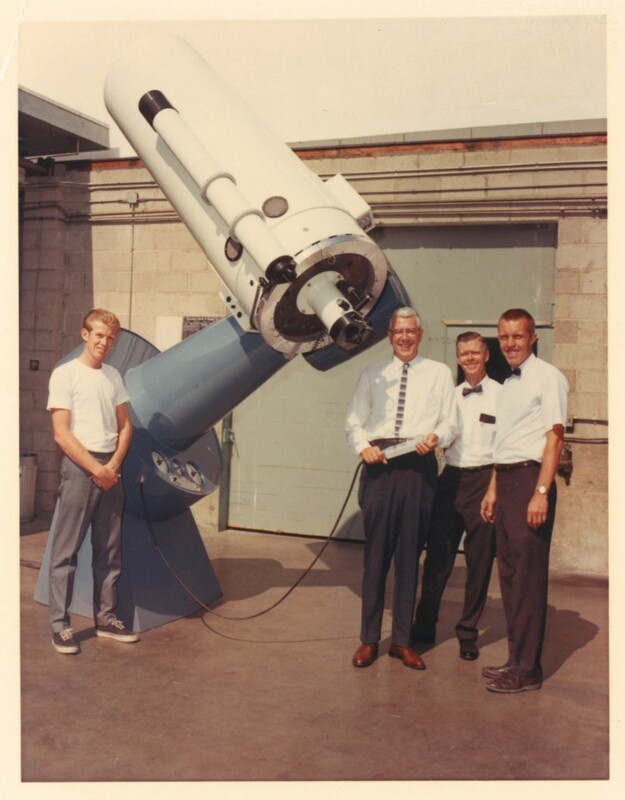 Mounted to the telescope’s tube, a Boller and Chivens 6 inch finder telescope. 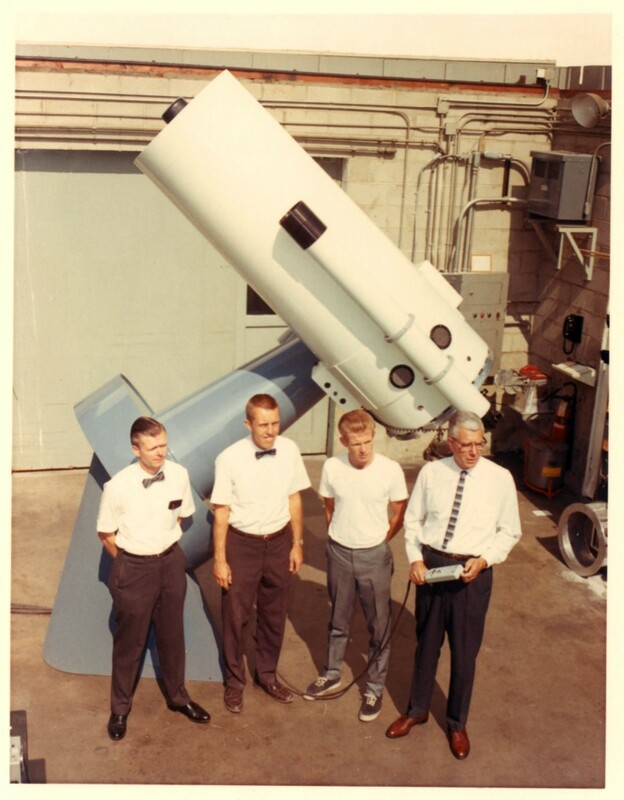 Mounted to the telescope’s mirror is a Boller and Chivens “X” and “Y” positioning prime focus guiding eye-piece assembly with slide-in 4″ by 5″ glass film plate holders and slide-in filter plate holders. 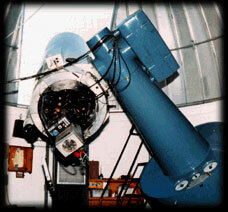 This telescope is located at the Pine Mountain Observatory and has been reconfigured by DFM Engineering. To read about the updates, visit the DFM Engineering website. The drive electronics on that telescope were replaced about two years ago (in 2009, I think). The telescope is now controlled by a Sidereal Technologies controller. 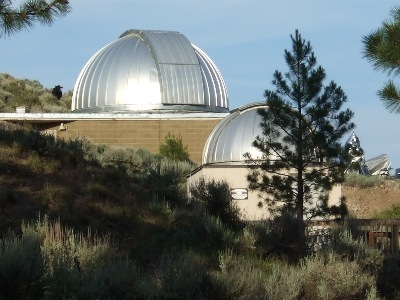 This provides computer-controlled tracking and create a pointing model for the entire sky. Dan Gray (grayarea@siderealtechnology.com) can provide details. Current information should be available from Mark Dunaway (markpmo@uoregon.edu).